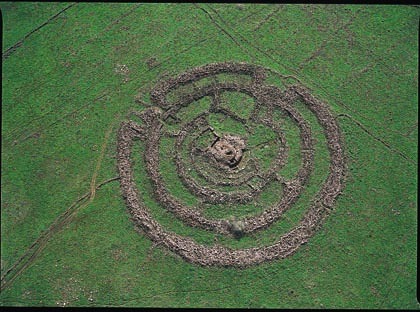 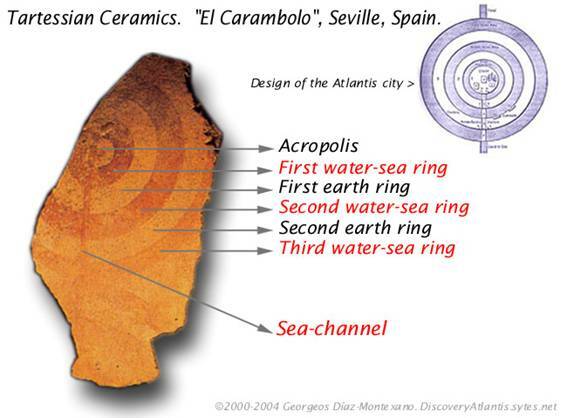 Jose D.C. Hernandez wrote an extensive article for the world-mysteries website in 2013, entitled A Celestial Impact and Atlantis(a). In this fully illustrated paper he outlines his belief that an impact around 12,000 years ago was responsible for the biblical Deluge, the creation of Australia and the destruction of Atlantis. 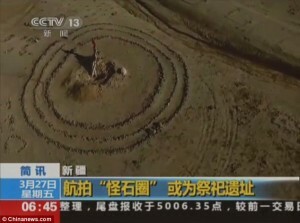 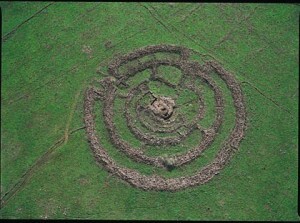 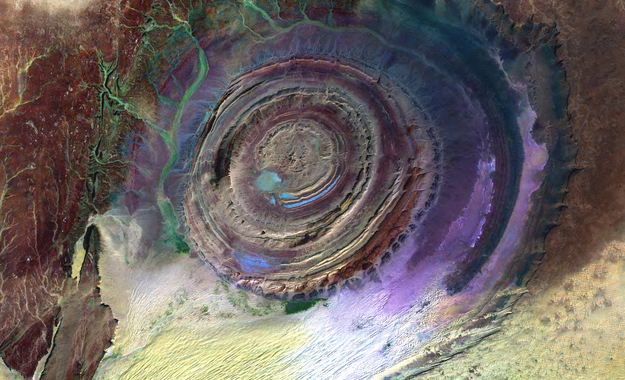 He specifies the Richat Structure in Mauritania as the remains of Atlantis.